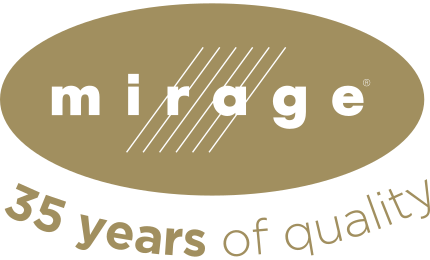 If you wish to file a claim under the Mirage Warranty Program, contact the Mirage dealer where you made your purchase. If the dealer is unable to respond, please contact our Technical Service Department. Written claims must be received during the warranty period and no later than six (6) months after the problem appears. The date of purchase, name of original purchaser, and purchase invoices will be verified. 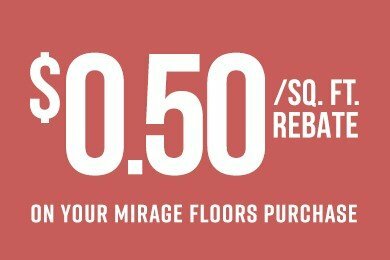 The floor must have been purchased from a Mirage dealer and must be paid for in full. Important! 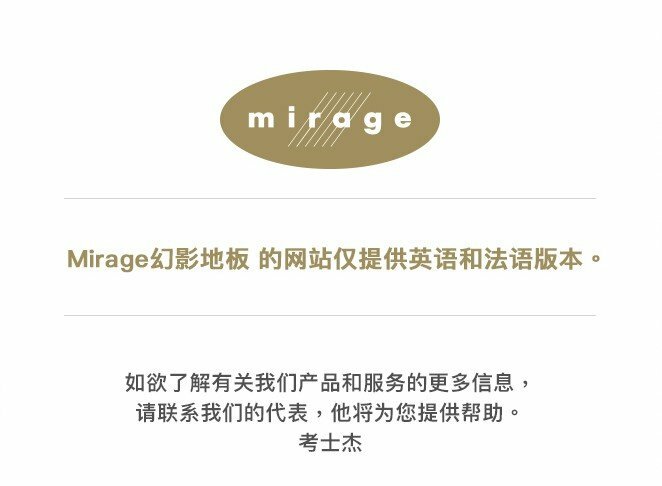 We strongly recommend that you keep your original invoice, Mirage Installation Guide, and Mirage Maintenance Guide in a safe place. They are also available online on our website and so is the warranty certificate. Boa-Franc reserves the right to have the floor inspected by a designated representative, and to authorize this representative to take samples for analysis. The representative will provide recommendations to the manufacturer in a timely fashion.